are covered by most insurances. Avoid more pain pills or surgery. Getting in and out of bed or a chair? If I stand or sit too long? Hot and Cold packs included with most styles! 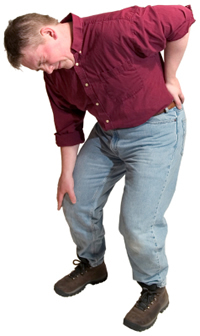 Comfortland Medical introduces a revolutionary approach in the treatment of lower back pain due to spinal diesases and other chronic back injuries. 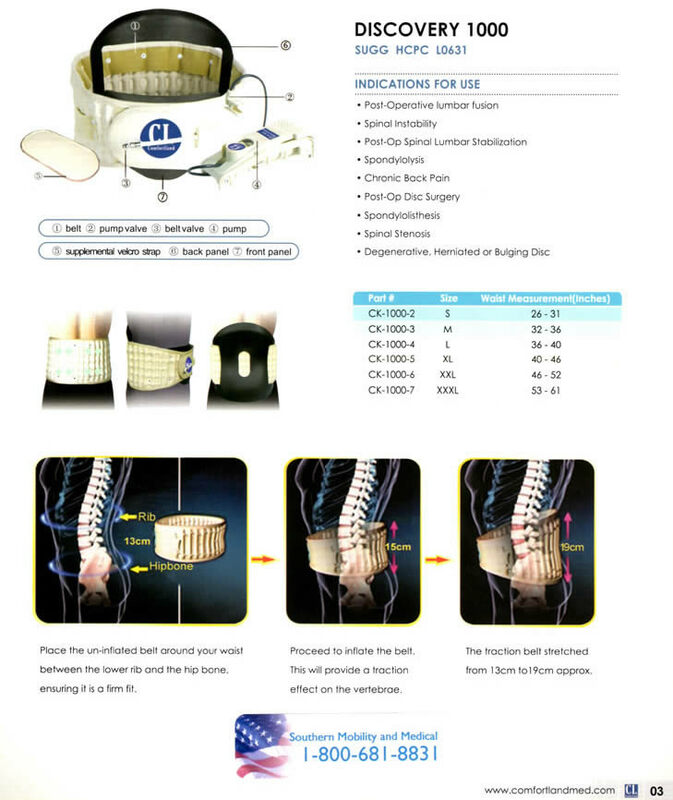 Discovery 1000 features an unique air pocket expansion system that helps combine both effective medical treatment and relief pressure within the vertebrae by Spinal-Air Decompression. The Discovery 10 features a unique universal sizing system that fits nearly everyone in just 2 sizes. 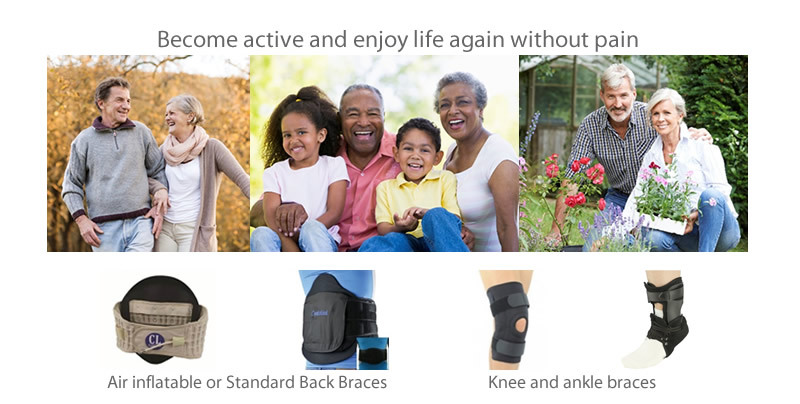 Our easy-to-use pulley system and pull tabs make it easy to achieve optimal support for effective pain relief, even for patients suffering from arthritis. The Discovery’s breathable fabric promotes air flow and helps keep patients cool and dry over long periods of wear. The Discovery 10 features a removable 15” posterior panel and lateral support panels, giving patients the option to truly customize their level of support as needed. OPTEC's Evotec features the Vertamax brace with increased support from its chair back plastic posterior panel which provides unparalleled anterior (front), posterior (back) and lateral (side) support. 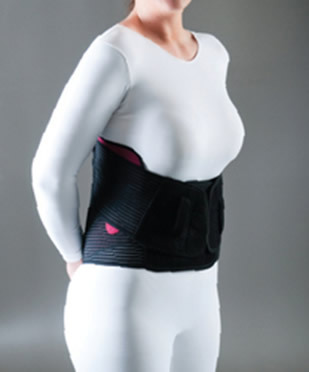 The anterior plastic panel provides increased abdominal support, while the posterior panel surrounds the torso and can be easily molded to your patient’s curvature. 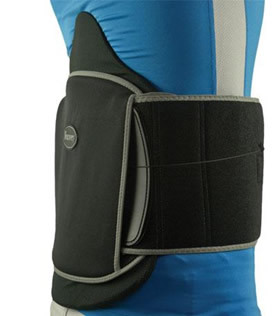 Evotec is highly breathable and made of state-of-the-art materials that provide greater compression, support and comfort.